Episode 32 of #AllUpInYourGeek is now available on #anchor, #applepodcast, #castbox, #overcast, #pocketcasts, #radiorepublic, #stitcher, #spotify and #youtube. 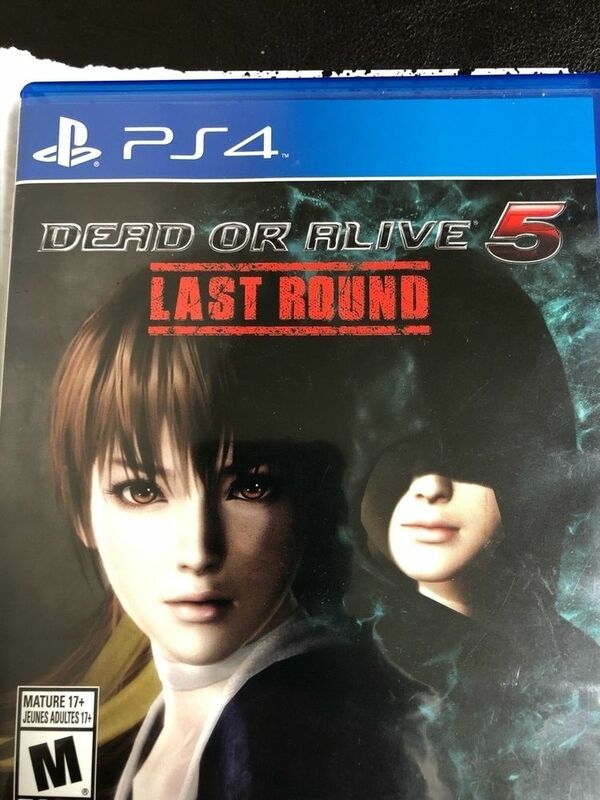 This week we are playing Dead or Alive on PS4!!! We also talk about EA Sports position on the Fight Night Series, Star Wars: KOTOR and discuss the MK 11 Kollectors Edition and more. Send your feedback to allupinyourgeek@gmail.com. Please like/follow/subscribe/share our LIVE show and this podcast for episode updates and on our social media pages. Enjoy the show and #geekup!